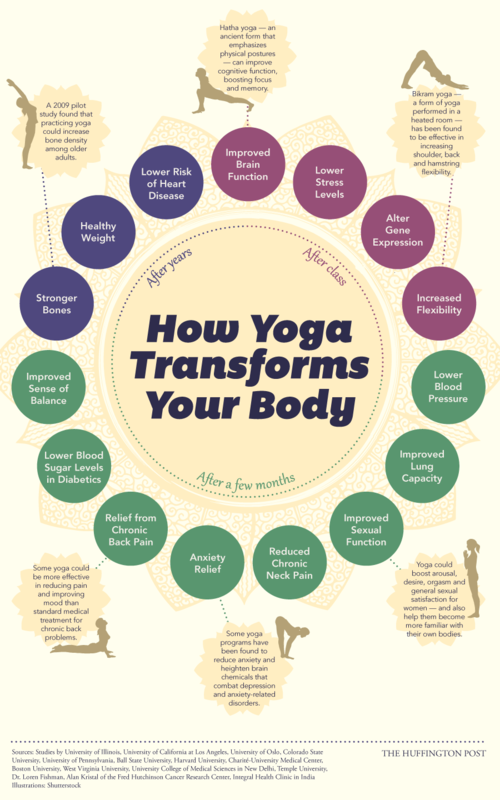 It’s pretty easy to find a multitude of studies that will tell you why yoga has benefits for cancer patients and cancer survivors, just ‘google’ it, and you can take your pick from any number of articles and different studies. They hail multiple positive results like; lowered stress, improved sleep, lowered fatigue, pain management, increased flexibility and increased circulation. I started practicing yoga in 2001 and have done some form of practice on and off ever since then. I was certainly not a dedicated yogi by anyone’s standards but always enjoyed a period of practice as I would consistently come away feeling very centered, calm and relaxed. And that was as far as it went. Until I got cancer. Before I was diagnosed with cancer, I never gave much thought to my body. I associated myself with my mind and my thoughts and just sort of thought my body was along for the ride. When I got cancer, my relationship to my body changed dramatically. Suddenly I perceived my body as a threat to my life. I couldn’t trust that my body would just come along for the ride – now it was taking ME on a ride. I felt completely betrayed. After I finished treatment I became hyper aware of everything my body did. Heart palpitations worried me, excess bruising sent me to the doctor, strange lumps and bumps, fevers, and pains all caused me anxiety. I did not trust that my body wouldn’t launch another attack on me, and my fears were not unsubstantiated, the doctors warned me that the very thing that I feared was a definite possibility and they would in fact be looking for it for the next 5 years. Early this year, I was informed that my risk of a second cancer occurring in my breasts was so high as a result of my previous cancer treatment that I needed to come into the hospital and discuss my long-term options with a surgeon. Not exactly a ‘trust in my body’ building exercise. I took to yoga with a much greater intensity this year. I wanted to feel more of that calm, centered feeling, as it seemed increasingly like I was spiraling more and more out of control. This new threat of breast cancer had meant an increase in hospital appointments, ultra-sounds, claustrophobia-inducing machines, needles, and biopsies and I found my normal coping mechanisms just weren’t enough. I did tap into the feeling I was looking for and for quite some time, felt I danced between fairly debilitating anxiety and feeling centered. Yoga was doing for me what I had hoped for. But what came next, took me completely by surprise. I began to have fun with my body. As I began to build strength and work on more challenging poses, I was able to push myself right to the edge and play around there, finding a place where I could feel settled in my body. Trusting. Every time my body found itself in a new position I had never achieved before, or going deeper into a pose that the week before had seemed so out of reach, I was proud of myself. I was proud of my body. Perhaps the most important shift to come out of my yoga practice has been that I no longer see myself as separate from my body. I AM my body. And so I am proud of myself, of my strength and of my willingness to commit some time everyday to come to center on my mat and play.